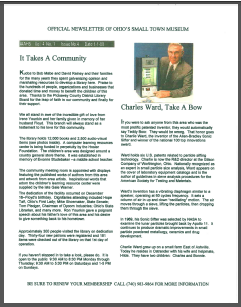 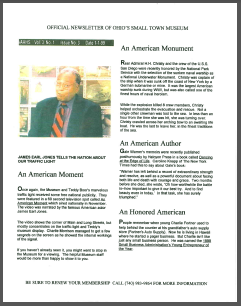 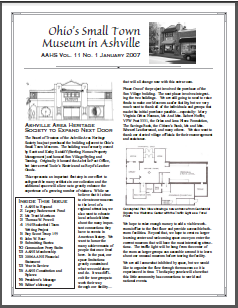 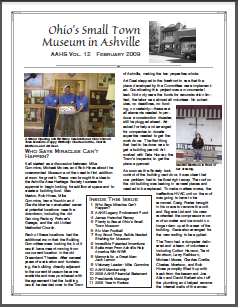 We are making available a few AAHS newsletters from 1999 through 2018. 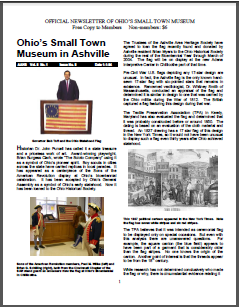 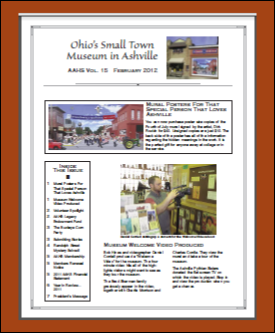 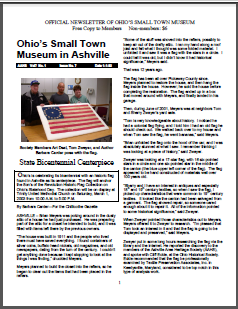 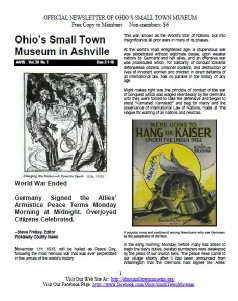 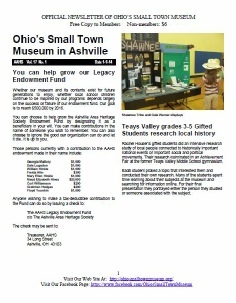 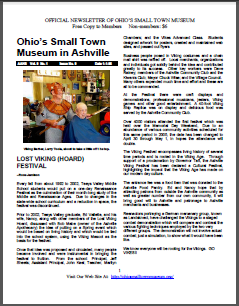 We hope you enjoy browsing through these articles about Ashville, Ohio’s history. 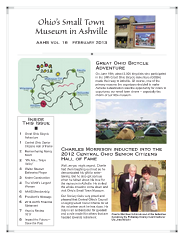 All the newsletters are in Adobe PDF format so some form of PDF reader is needed. 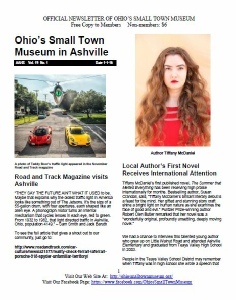 Adobe offers a free download of their reader. 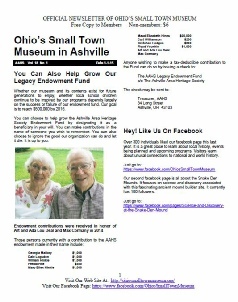 Clicking HERE will take you to their website to download it.